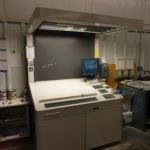 At Moore Printing and Graphics no job is too big or too small. 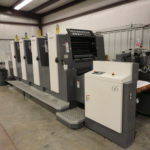 Throughout our operation, you will see our commitment to exceptional customer service with the use of solid solutions, competitive pricing and high quality print production. 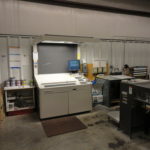 We offer a wide range of print products and services including newsletters, brochures, posters, booklets, playbills, business stationery, presentation packages, forms, labels, business cards, invitation packages and more. 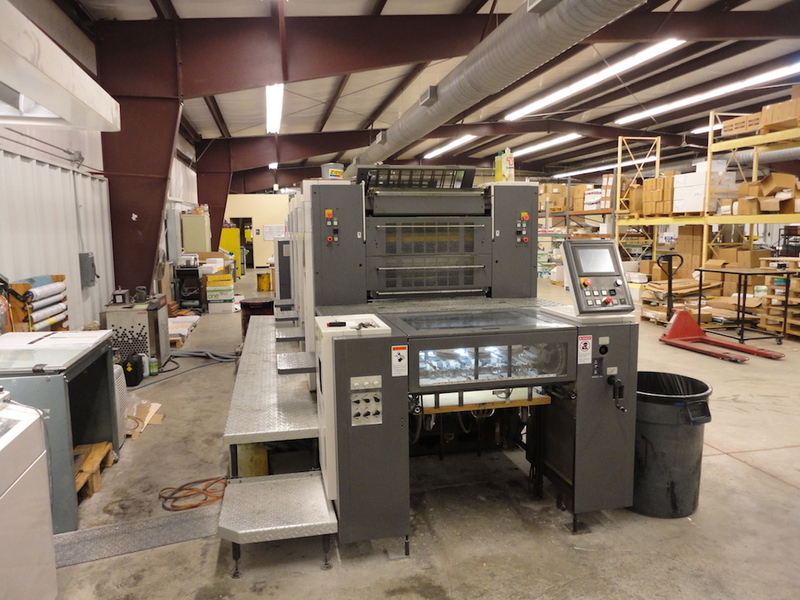 PrePress: Moore Printing & Graphics, Inc. offers a one-step direct to plate and proofing process. 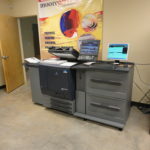 We accept files from both Mac and PC formats. Supported software includes QuarkXpress and the Adobe Creative Suite - InDesign, Illustrator, Photoshop and Acrobat. We also accept files done in Microsoft Word and Publisher. 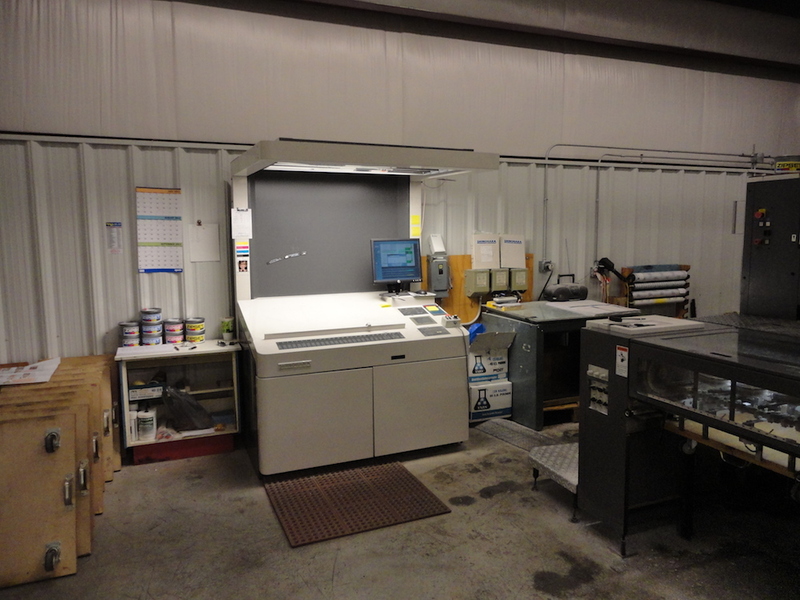 With experienced and qualified technicians, our prepress staff will assist you in preparing your files for the printing process. 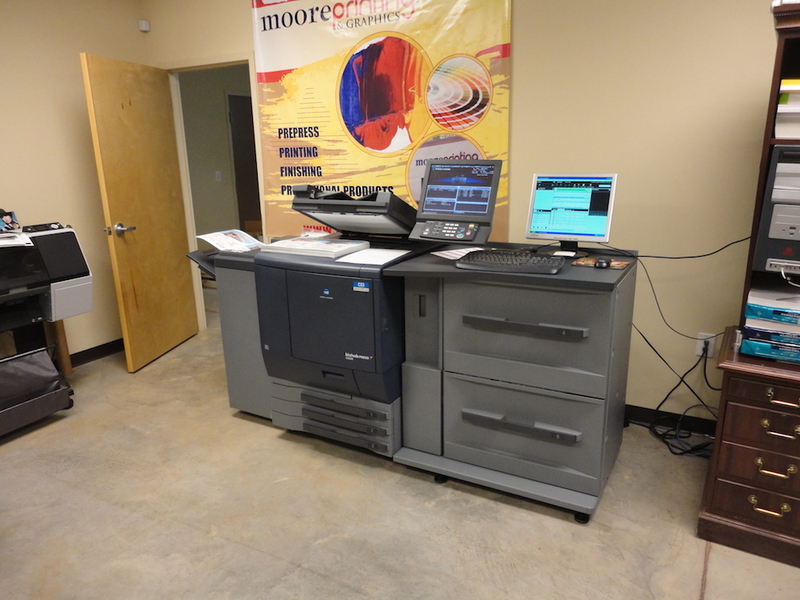 We also offer graphic design and scanning services, as well as an FTP site for electronic file transfer. For a full list of guidelines for submitting files, please contact our helpful customer service department. 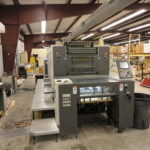 Printing: With a pressroom staff boasting a total of 40 years of experience, we offer a variety of printing options, including single and multiple color to full color offset printing. 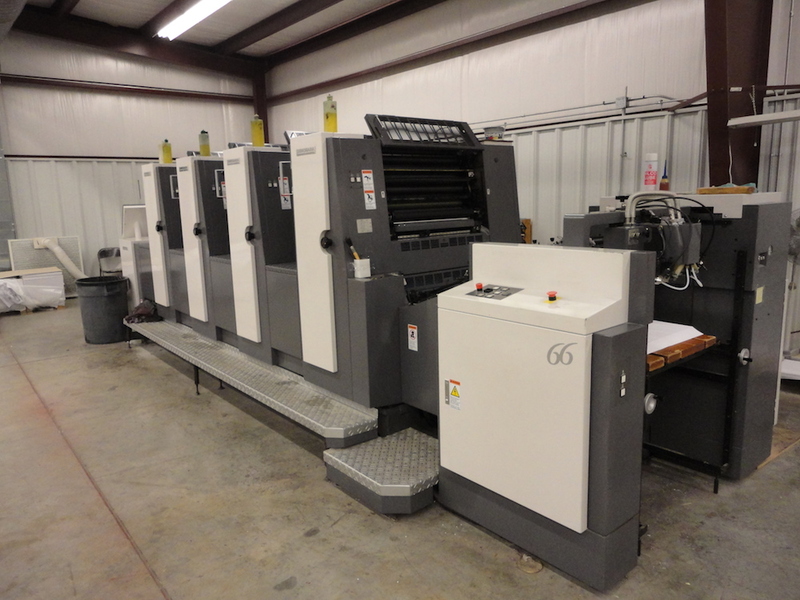 In addition to traditional printing options, we also provide large volume black and white copies and color copies. Samples available upon request. 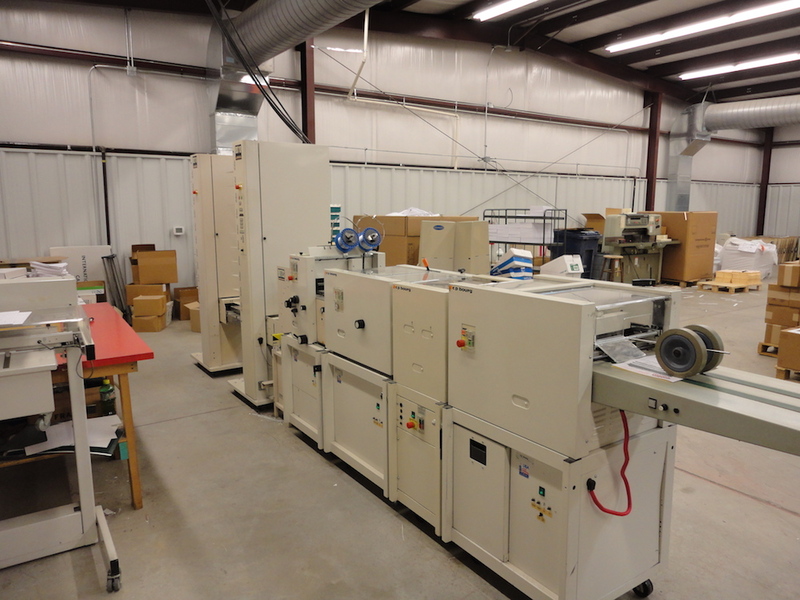 Finishing: Our finishing department includes a full service bindery to complete your project. 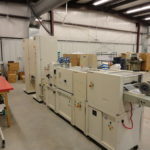 Our experienced staff provides a full range of services from collating to laminating. We also provide pick-up and delivery services for your convenience. 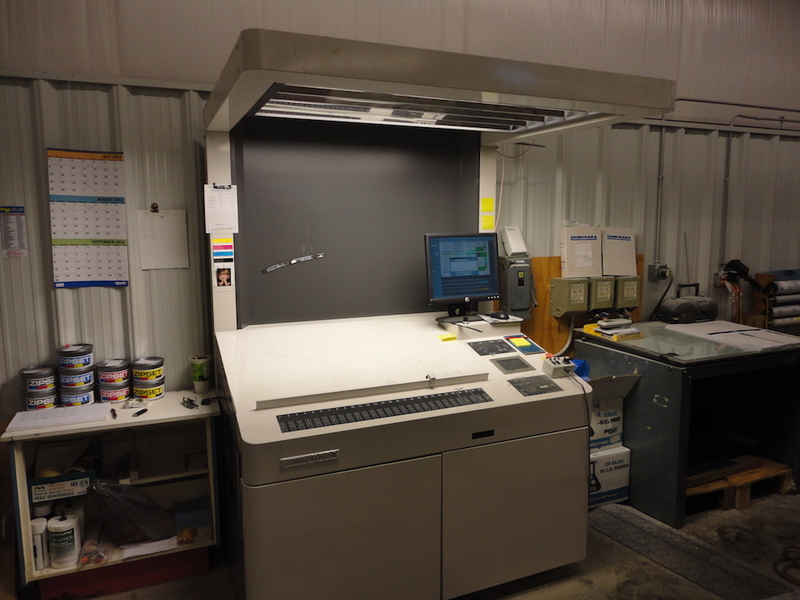 Bulk mailing, Foam core mounting and book finishing services available. Promotional Products: A full line of imprinted promotional products available to market your company.